This is gonna be good. Max Frost. Matthew Mayfield. And me! 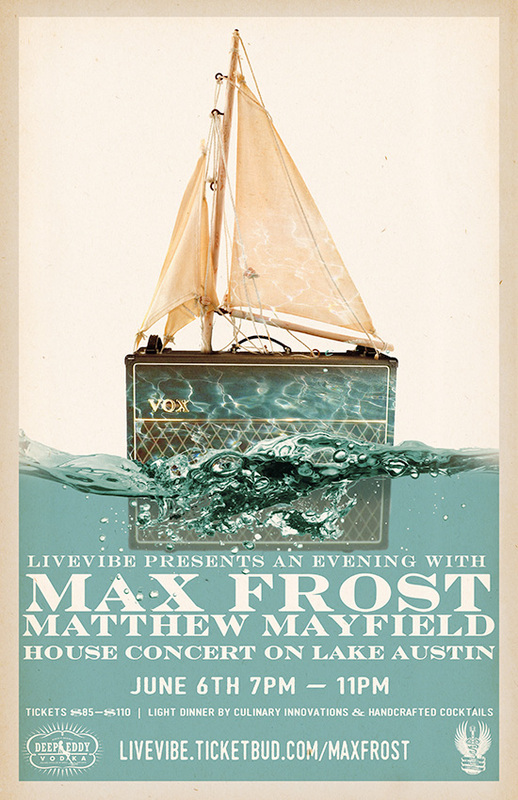 Another Live Vibe House Concert on Lake Austin. Click here for tickets and more info! This entry was posted in Shows and tagged Austin, concert, DJ, frost, Fun, house, June, lake austin, Live, live music, live vibe, matthew, max, mayfield, Mixer Rogers, Music, Party, Rogers, Texas, Vibe. Bookmark the permalink.